-Frasier-. 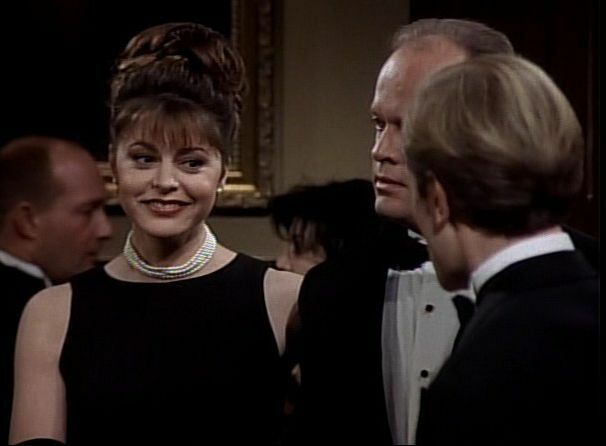 Pictures from the TV show "Frasier". Wallpaper and background images in the Frasier club tagged: frasier david hyde pierce niles crane kelsey grammer daphne moon roz doyle jane leeves martin crane. This Frasier photo might contain 초상화, 얼굴, 근접 촬영, 얼굴 만, 세로, and 헤드샷.